How to choose the best kitchen cabinets. Getting the best kitchen cabinets is important if you want the class and the style that you are looking for. The best choices are those that can be used easily and effectively, as well as for a longer duration. It makes no sense to buy kitchen items that are not durable or make your kitchen look not as good. There are different cabinets available on the market. Therefore, you can choose the solutions of your choice without any problem. View kitchen cabinets buying guide. The choice of ​​the kitchen cabinets depends on the number of things. If you are interested in buying quality products, you will have to pay more. Some cabinets are often made of plywood, particle board and medium density. Finish. There are many options when it comes to finish. So make sure you get the finish you are looking for. Shelf supports: check how you want kitchen cabinets to connect and be supported. Drawer Prevention: Minimal operation and durability in your use is important. If you are looking for the best kitchen cabinets, consider to have a free consultation with the design specialist. Supreme International USA offers free consultations and can provide free quotes. 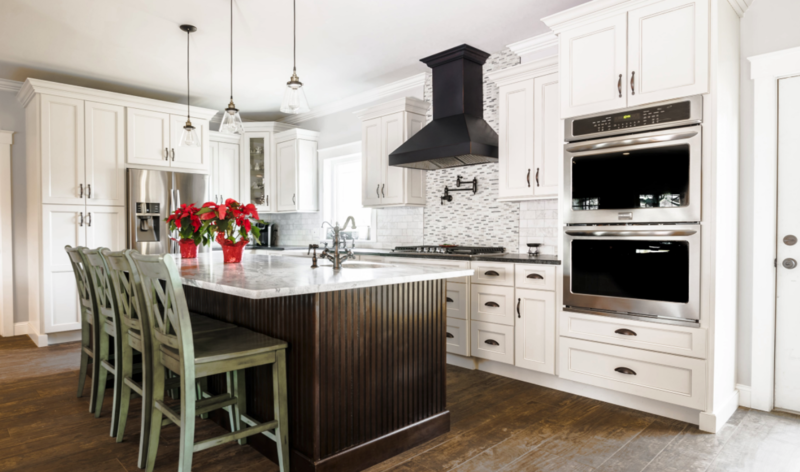 Our specialists will educate you about the whole process, explain the differences in kitchen cabinets, help you match and coordinate the colors and style.